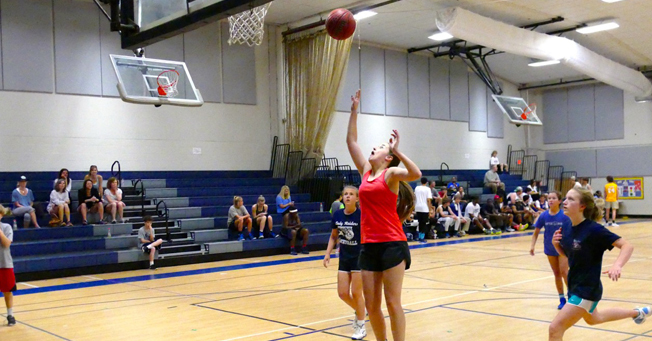 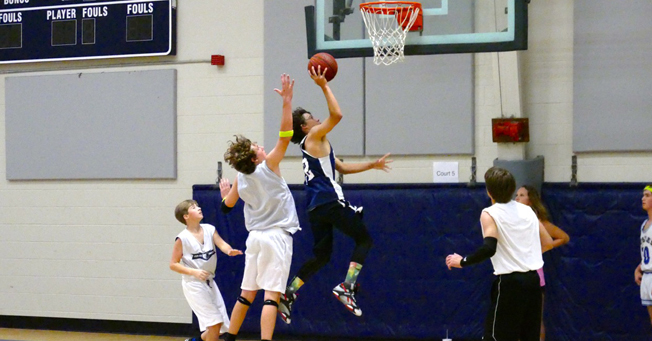 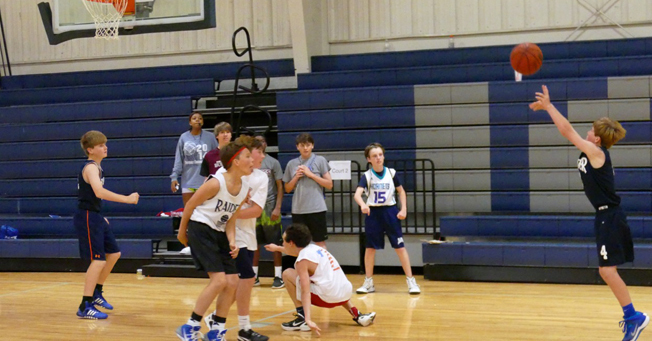 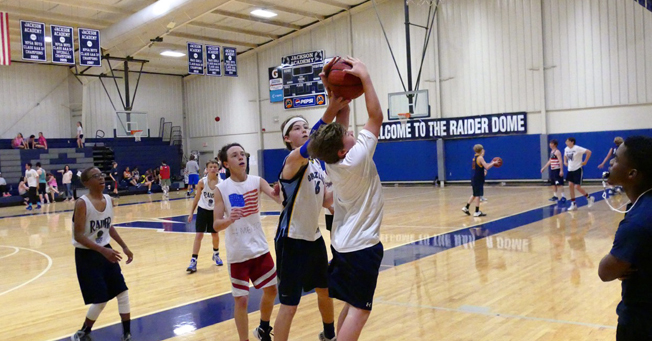 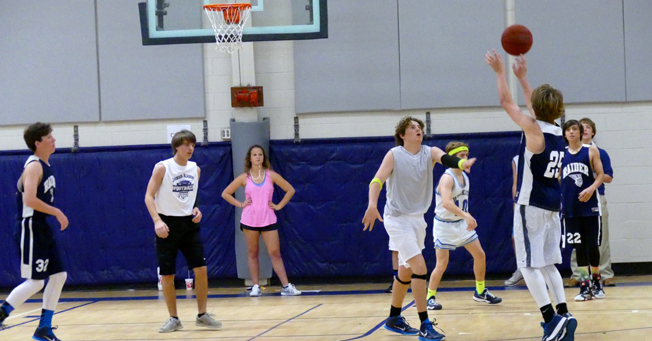 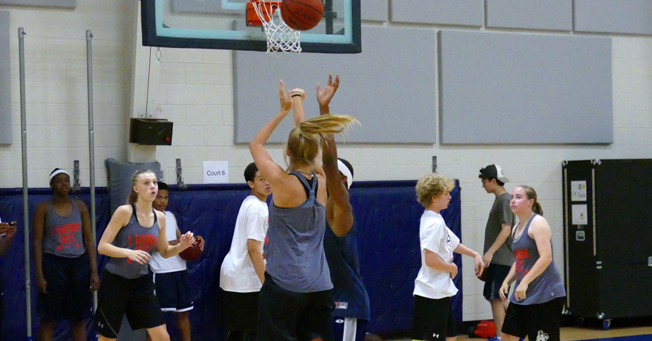 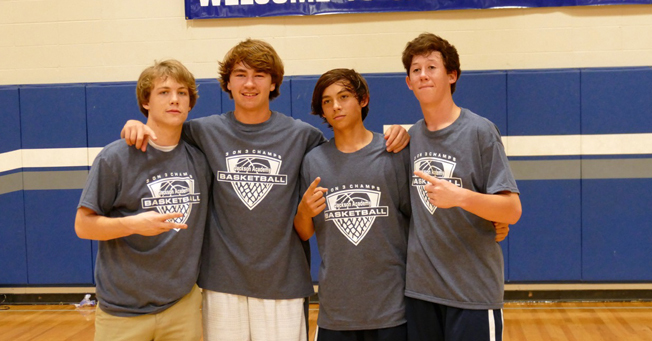 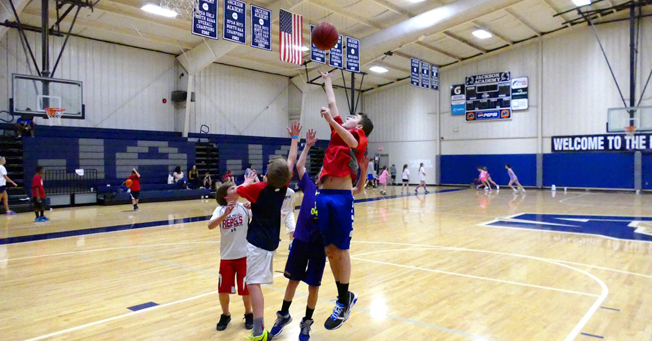 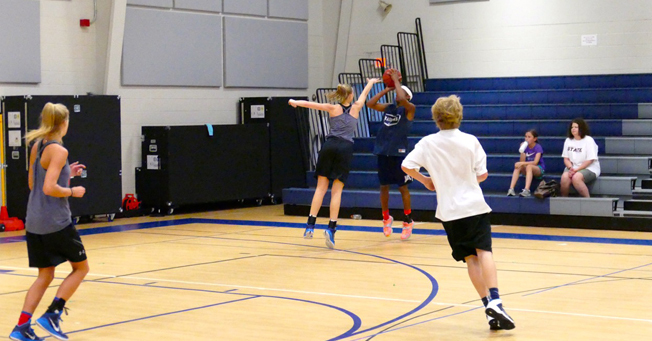 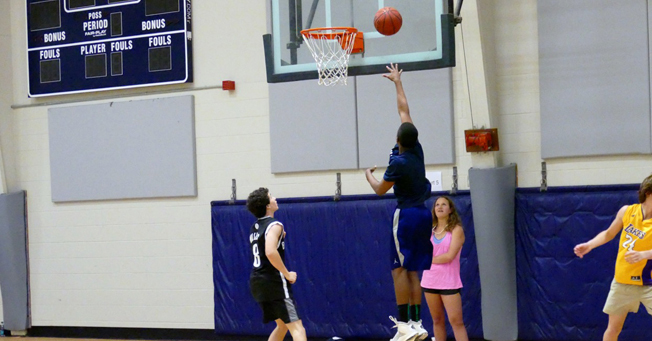 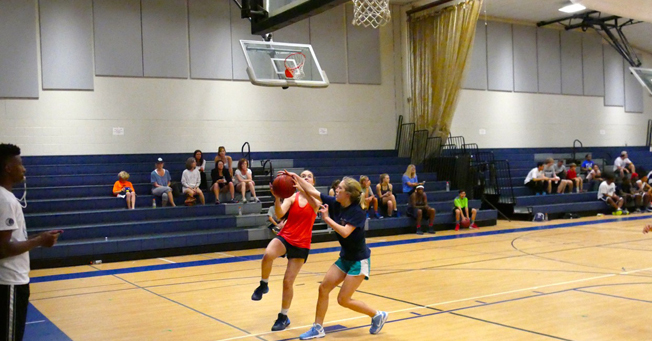 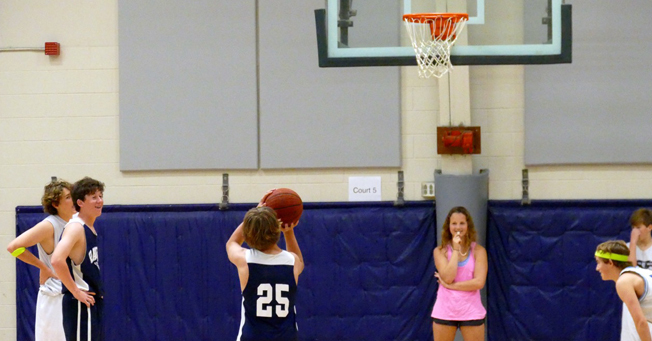 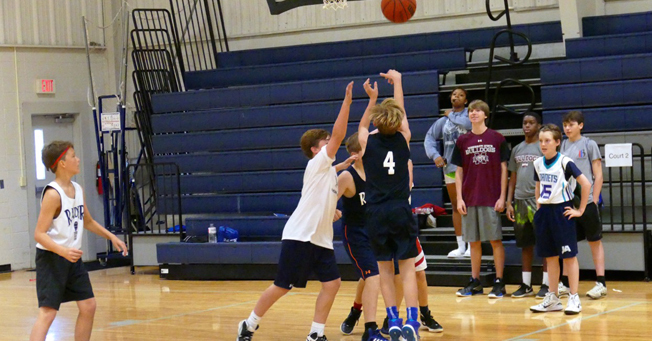 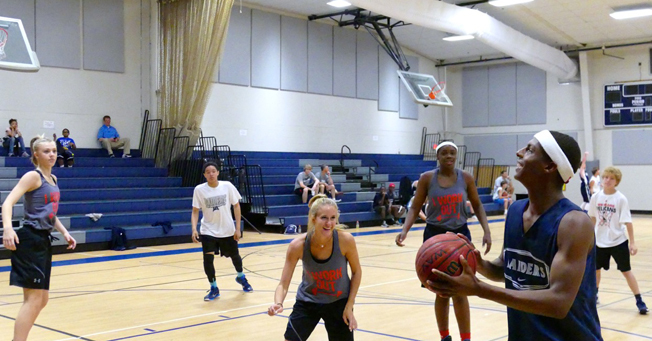 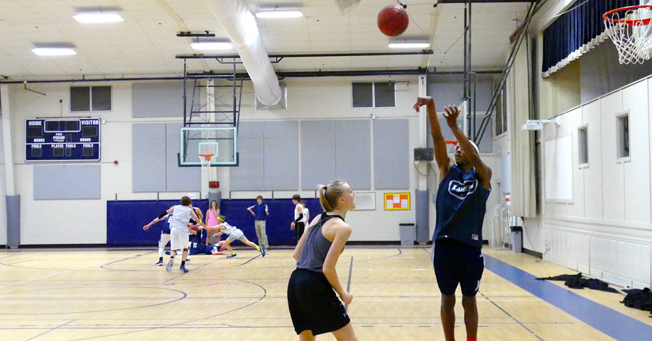 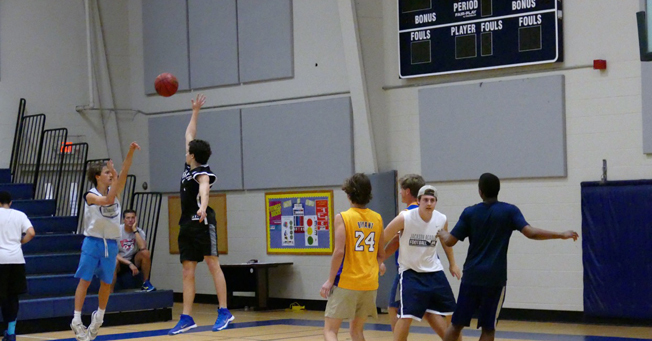 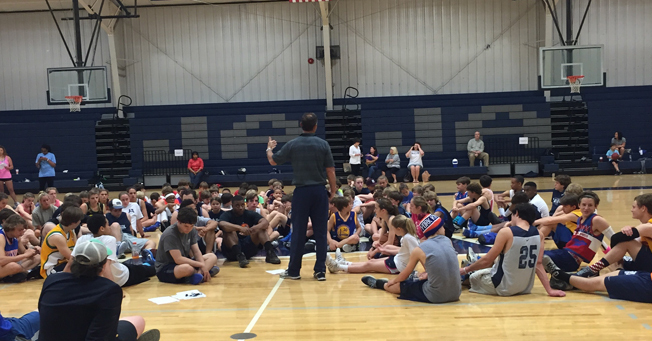 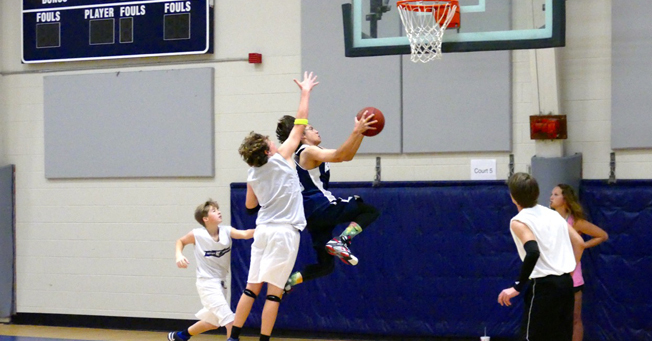 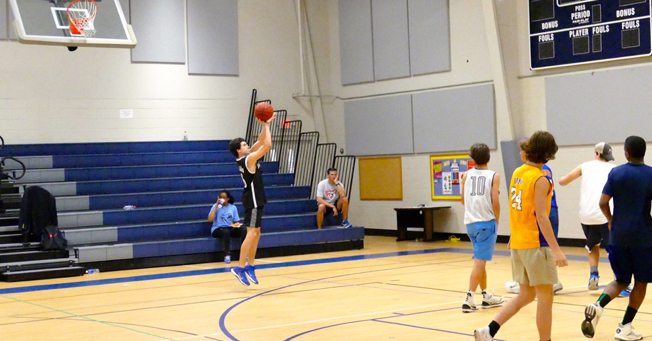 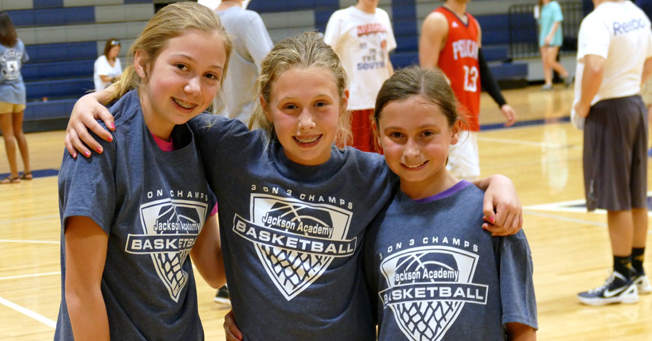 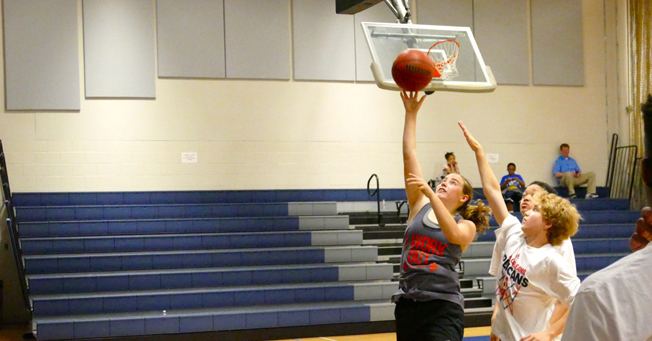 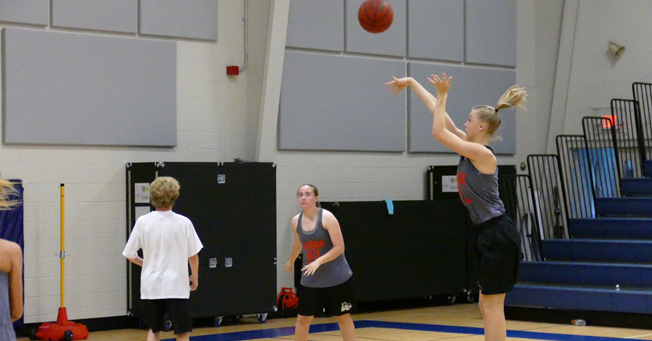 The annual 3 on 3 Tournament held each year on Good Friday was April 3, beginning at 9:00 a.m. 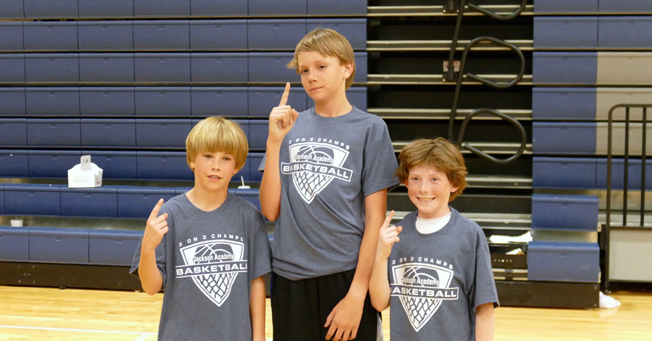 This is the fifth year for the tournament. 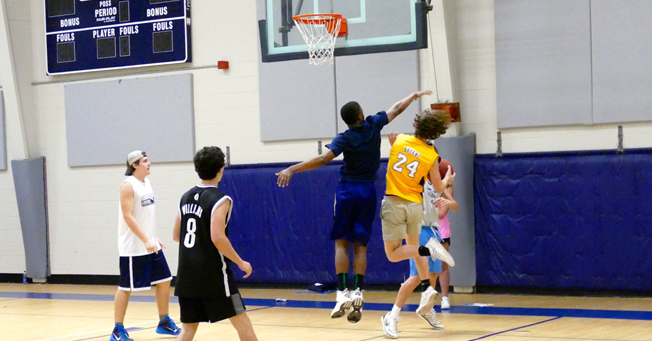 JA students from fourth to twelfth grade came together during the holiday to play games of three on three as a way to have fun and improve their basketball skills. 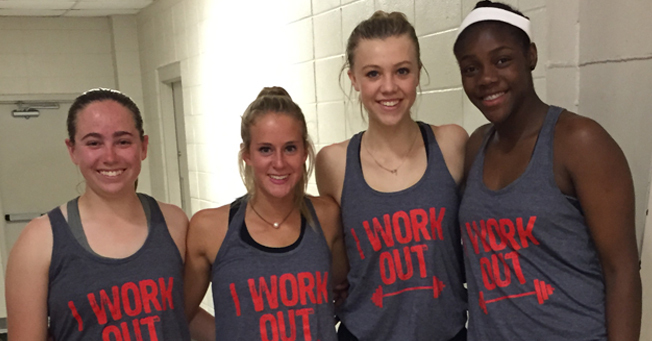 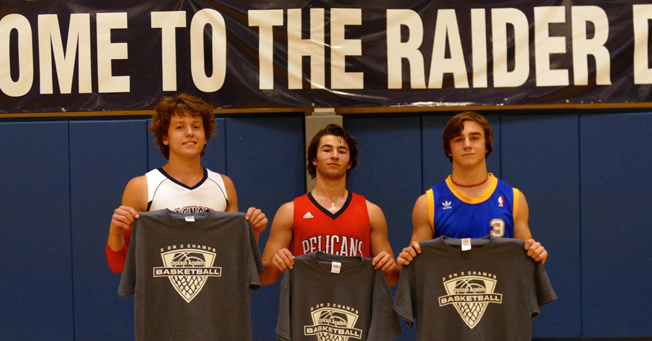 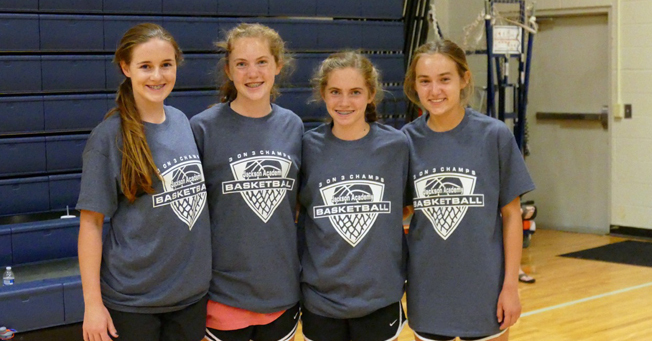 Champion T-shirts were awarded for the six divisions that included boys and girls teams representing grades fourth through sixth, seventh through ninth, and tenth through twelfth.